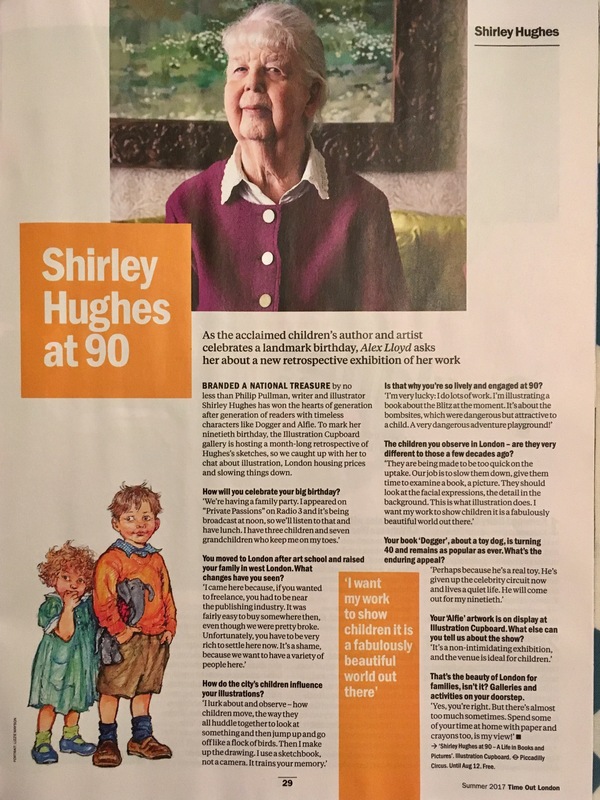 I recently had the pleasure of interviewing the legendary Shirley Hughes for Time Out London’s first ever Kids Summer Holiday Guide. The occasion was her 90th birthday and a retrospective of her artwork at Illustration Cupboard in London. She was wise, funny and sharp – and still working like a Trojan despite approaching her tenth decade. I could have filled a few pages but alas, the word count was limited. Hopefully I managed to do Shirley justice. 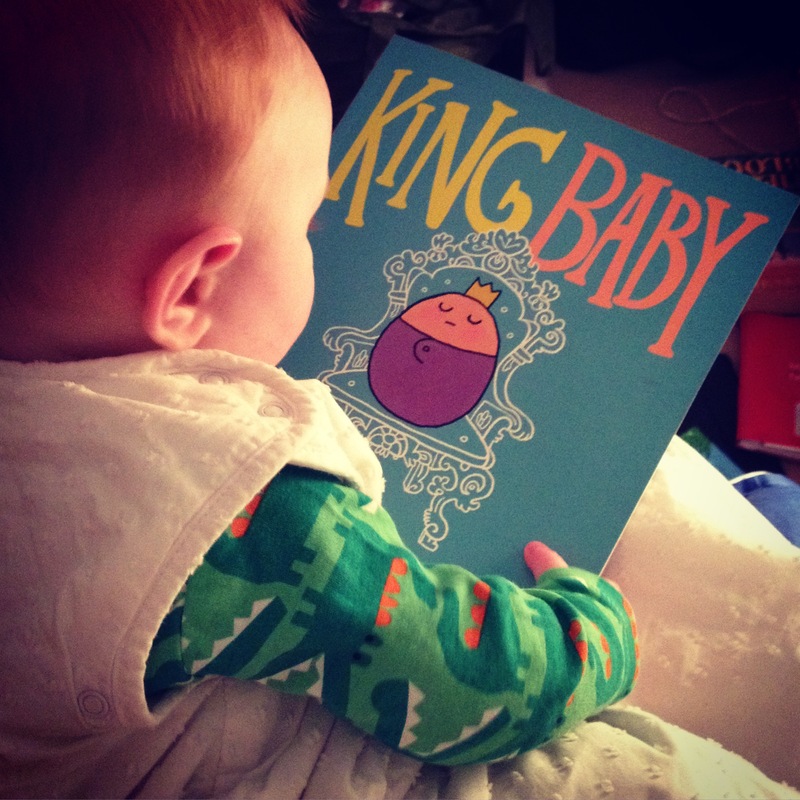 Baby Bookworm and I battled through the rain to see the exhibition today. It’s completely free and features beautiful colour drawings used in bestselling books like Dogger and Alfie. The way Shirley captures the little details of everyday life is just lovely. You can find the gallery on Bury Street, close to Green Park and Piccadilly stations, and the exhibition runs until 12 August. 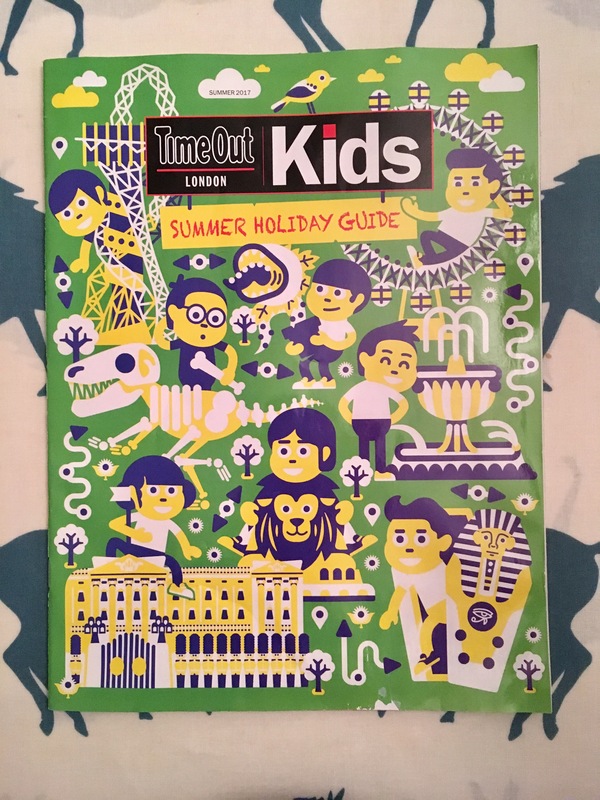 Time Out London Kids Summer Holiday Guide is available to pick up around the city for free. I got my copy at Waterstones Piccadilly.